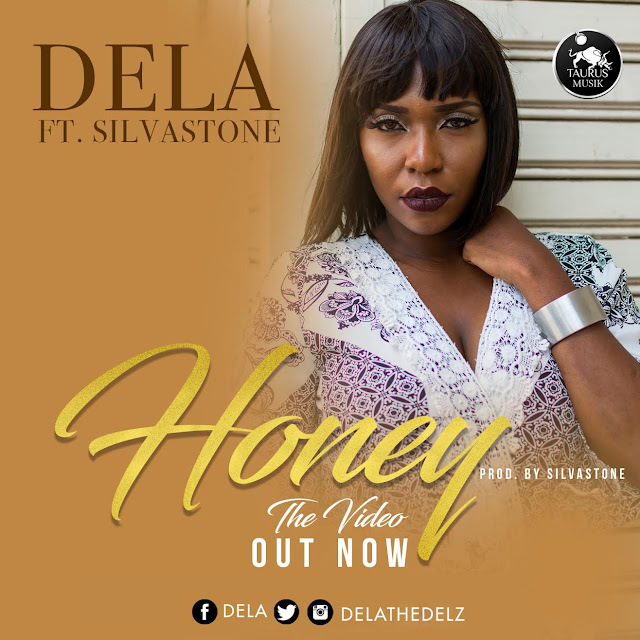 Taurus Musik officially releases the video to ‘HONEY’ by popular artists, Dela Maranga, who is known for her powerful vocals and strong lyrics featuring Silvastone, a London-based African singer, songwriter and producer renowned in t he UK music scene. Honey is off her yet t o be released album, Public Demand. Dela is known for her famous Swahili cover of Adele’s Hello and major hit songs like ‘Mafeelings’, ‘Third Party Lover’, ‘Adabu’ among others. She featured in the fourth season of Coke Studio Africa where she did a remix to her hit song ‘Mafeelings’ with Tanzania's Vanessa Mdee and Nigeria's Patoranking. 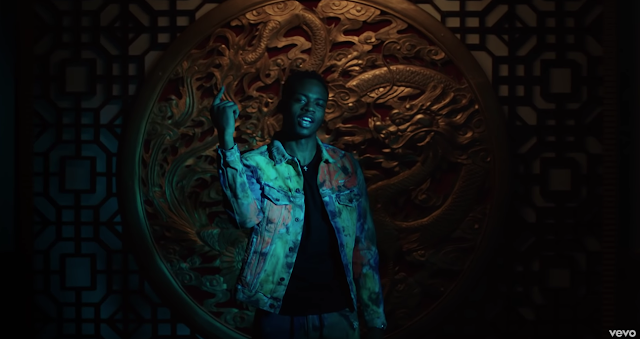 Honey video was produced by Silvastone and shot in the United Kingdom by director Gory. The song tells the tale of two people who are deeply in love and can’t seem to get enough of each other. The song is sure to take the music industryby storm. Dela is currently on a City to City tour across different towns in Kenya visiting campuses and performing at various entertainment spots as she promotes her forthcoming sophomore album, Public Demand. On tour with her is Taurus Musik label mate, Kagwe Mungai and cool kid, Fena Gitu.